In the past couple of years, we have covered plenty of awesome iPad and iPhone chess apps. Hiarcs, Schredder, Stockfish, and Chess Pro with Coach are all capable of beating you and showing you how it’s done. You could always use Chess.com and similar apps to play chess online. 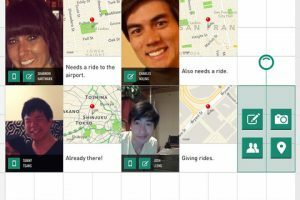 But what if you just want an app to study annotated games? Chess Viewer is for you. It is an awesome free tool that lets you study games, variations, and notes on your iPhone or iPad. Chess Viewer happens to be one of the best PGN viewers we have tested. It shows you text, variations, and sub-variations. You can play through games at your convenience. Whether you have PGN files online or offline, this app can handle it. It can hold up to 3000 games. Want to take your game to the next level? 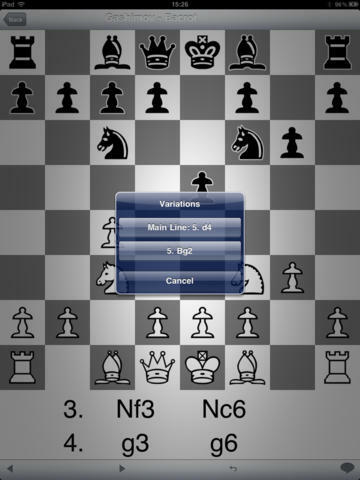 There are plenty of awesome in-app add-ons available for Chess Viewer. 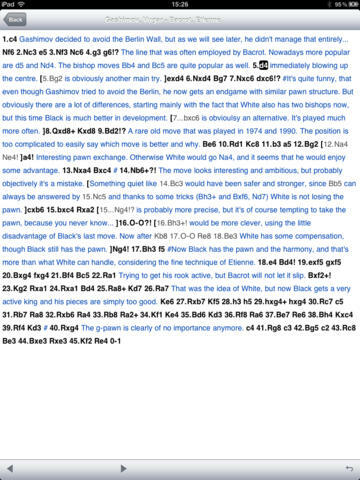 Chess Viewer is a simple but useful tool for folks who want to study annotated chess games on their iOS devices. It is free to try.